We enjoy meeting all the people who pass through our doors. Last night's guests were so interesting and fun! We had two generations of a family who came to the area to attend their son/grandson's commissioning ceremony. The young man recently graduated from Shippensburg University and participated in the Marine Corp's ROTC program. Congratulations and all the best to him as he begins his career as a US Marine Officer! We welcomed some equine guests and their owners who were returning home to MA from a month in the warmer climate of Aiken, SC. 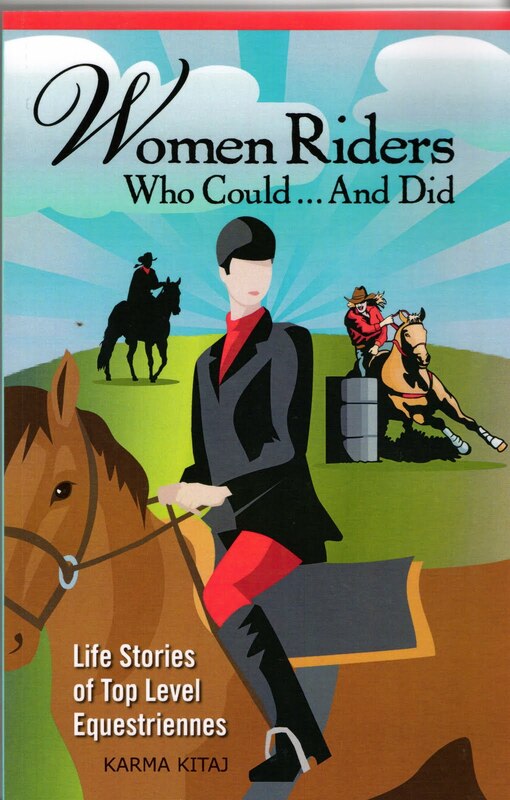 The owner of one of the horses, Karma Kitaj, is a writer who just published a book - "Women Riders Who Could...And Did". It includes the life stories of top level equestriennes. One of the women Karma writes about is Linda Tellington-Jones who is widely known for TTEAM, the Tellington TTouch Equine Awareness Method. Other interesting equestriennes include Julie Krone (a winning jockey), Valerie Kanavy (World Champion Endurance rider), and Sally Swift (creator of Centered Riding). Read more about the book and purchase your copy here.